We at The Green Window create products designed to add greenery to urban spaces. The lack of space in cities and our small apartment d eter us from adding any plants to our living spaces. We at The Green Window create products just for such places. Most of our products have multiple uses ,allowing you to use your imagination in how you’d like to use them . 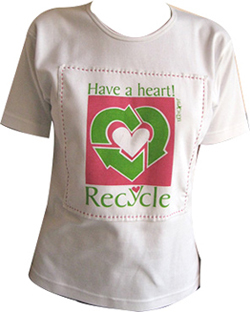 We also have a selection of products that are made in a fabric made with recycling PET bottles. Fabric planters are the most health way to grow your plants in urban spaces. Light weight, breadth able fabric, no water stagnation are just some of the advantages.